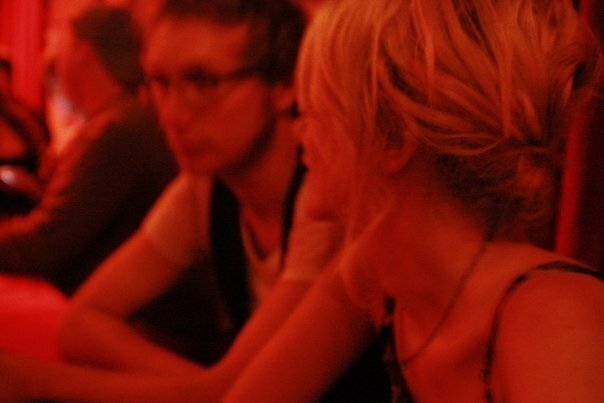 These photos are from 2009 and one of my favorite nights filled with the former band The Widows, summer heat, beer, Hollywood history, dancing, pizza, friends and Wolfmother. If I could have more nights like this one I would. Young&Free.